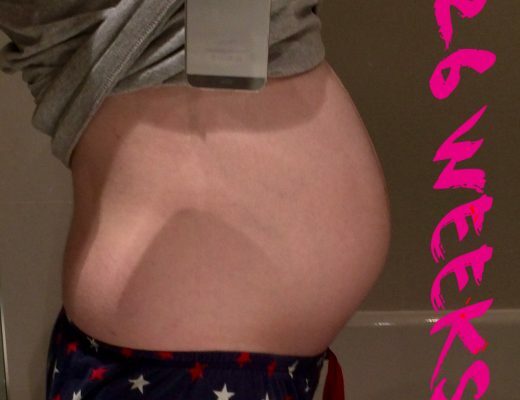 Bump to Baby #2 – Four weeks! I won’t be announcing my pregnancy officially until twelve weeks providing everything goes well and we have a good scan but I wanted to start documenting as I did previously. Once twelve weeks passes (and I’m under no illusions that things still happen after this point) I’ll open up the weekly posts over time. 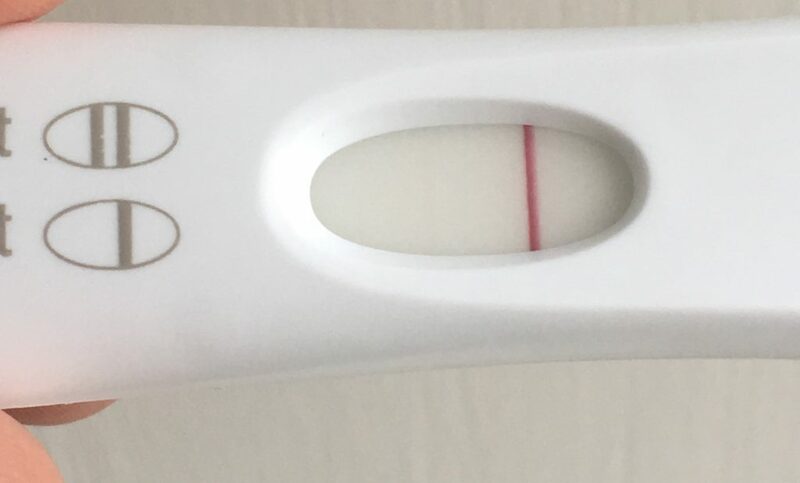 I found out that I was pregnant at three weeks, very early around nine days past ovulation on a very sensitive First Response Early Result (FRER) pregnancy test. After finding out that Ariella was suspected to have a genetic condition the topic (which I excluded in my previous post for what is probably now obvious reasons) about more children was asked. We knew there was a possibility that we may have conceived that month and it seems fate had things lined up for us. I’m pretty terrible when it comes to looking at lines and testing stupidly early, eventually I ditched the cheap internet tests which I had relied on so heavily last time around. The quality of them seems to have really gone down hill? Instead I ordered some FRER and knew I’d only use them when there was a good chance I might actually see something as it turned out Amazon took quite a long time to bring them to me and delivery day was nine days post ovulation. Soon as the parcel arrived I took one test out having at this point not had anything in the house to test on and decided now was as good a time as any to test. I sat in the kitchen on our cute little window seat with both of my cats while I watched the little window go across remembering how much this whole process was like watching a lottery draw. There it was, it was faint but it was there a second line staring me right in the eyes. Can you see a line? It was hard to capture but very obvious in person. Only around 47% of women get a positive pregnancy test this early, based on the website countdowntopregnancy stats. The next day in the morning I tried another test, it was lighter which had me worried. One of the downsides to testing early is that you can pickup a chemical pregnancy which you would never know happened before the early tests were invented – unless of course you had blood test done. In the afternoon I decided to try another test and I got a darker line, it seemed that the afternoon was a much better time for me. Over the following days I decided to take a few test to check progression, I’ve never felt the need to do this before and I think if I hadn’t had the lighter line I wouldn’t have. But I’m please that from 9 days past ovulation to 12 days past the line darkened. 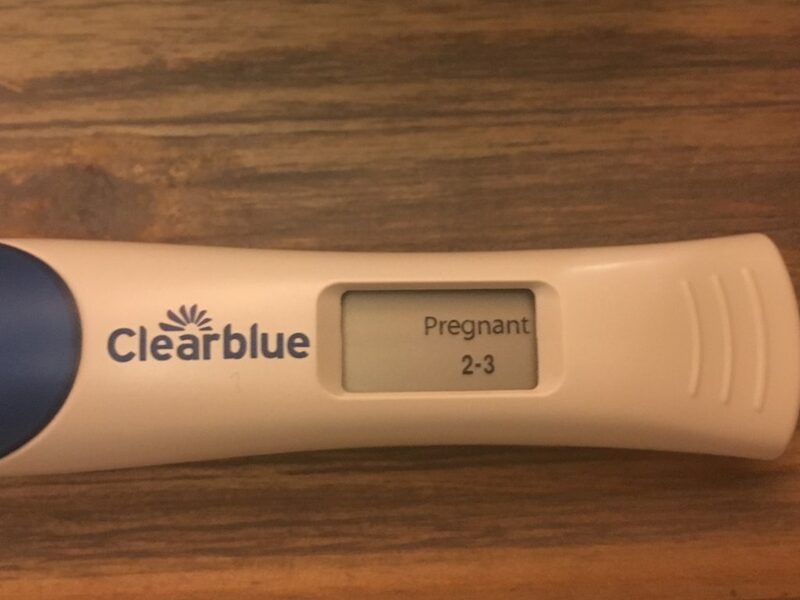 Eventually I geared myself up to taking a digital and I’ll be honest even though I had seen the two lines already I was shocked to see it say “Pregnant 1-2”, it was from that point set in my mind as true. Finally a week or so later I got my 2 – 3 weeks on the digital too. 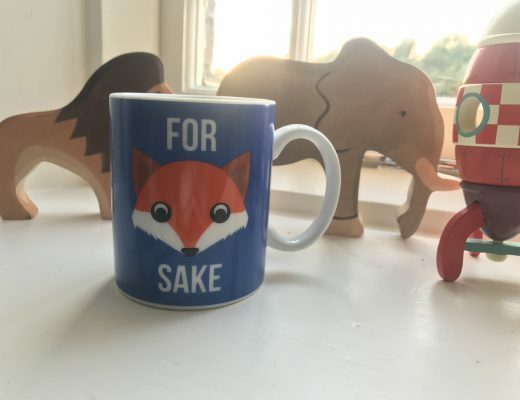 I’ve been doing quite a bit of planning this week, my last pregnancy I had Hyperemesis Gravidarum (HG) and I was completely useless for three months. During which we ate, well Jamie ate ready meals – I didn’t eat anything much. The ironing and washing piled up high, we called in help in the form of a cleaner and I just existed. I’m hoping I don’t get HG again but the statistics are somewhat working against me, so instead I’m preparing for it. I’ve started freezing home cooked healthy meals for Ariella and Jamie, I’m preparing busy bags for Ariella to keep her happy when I may not be able to play as much. One of my friends recommended them and they look excellent, just need to compile it all before week six. Week six was the week I started feeling pretty rough last time and it only got worse from that point. I don’t remember being tired this early, or feeling this hungry. Heck I think last time it helped a lot that we were jetting off to enjoy two weeks in France just as I was hitting my six week mark. 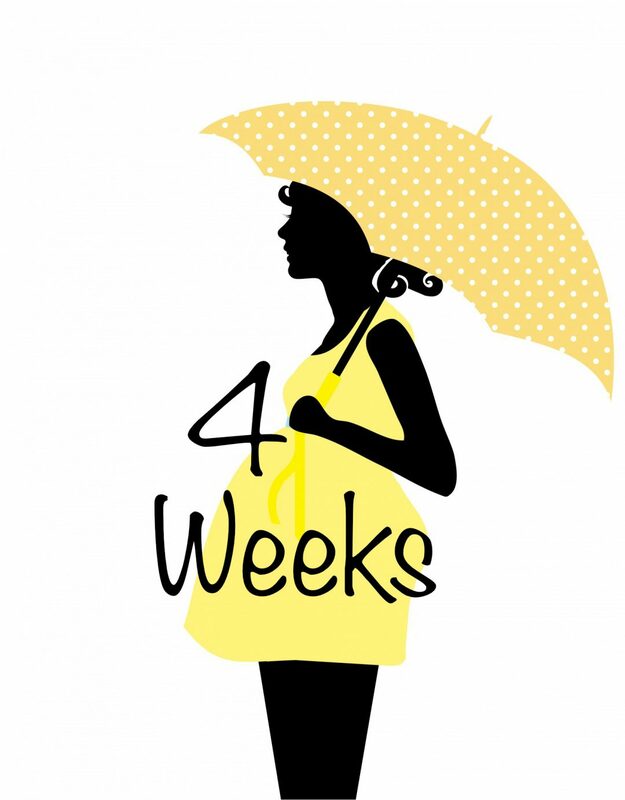 Surviving to twelve weeks when you have your first scan seems like quite a marathon when you are a mere four weeks pregnant, my first tip would be don’t wait! If you can book an earlier appointment, mine will be eight weeks and If I start feeling unwell I’m sure that will be the light at the tunnel for me. Second tip, try to stay positive. Google is a wonderful resource but NOT when you are pregnant, I thought the second time around I’d be all chilled out about it all, but no – not at all. It’s slightly different this time around, or I’ve forgotten how it was either way I have to continually tell myself to chill out. I set the ball rolling letting the doctor know I’m pregnant and checked my app to find it’s been updated, yippee! The process here seems to be quite different to living in Central London last time, they want you to meet your midwife at ten weeks to book in/bloods and then have your scan, later I assume. Last time I had an all in one, blow out three hour long sessions which included booking in, bloods and a scan. It almost sounds like the midwife might even be in the doctors surgery, how quaint is that! Returning to my old format for my weekly bump updates here goes! Top moment the week? 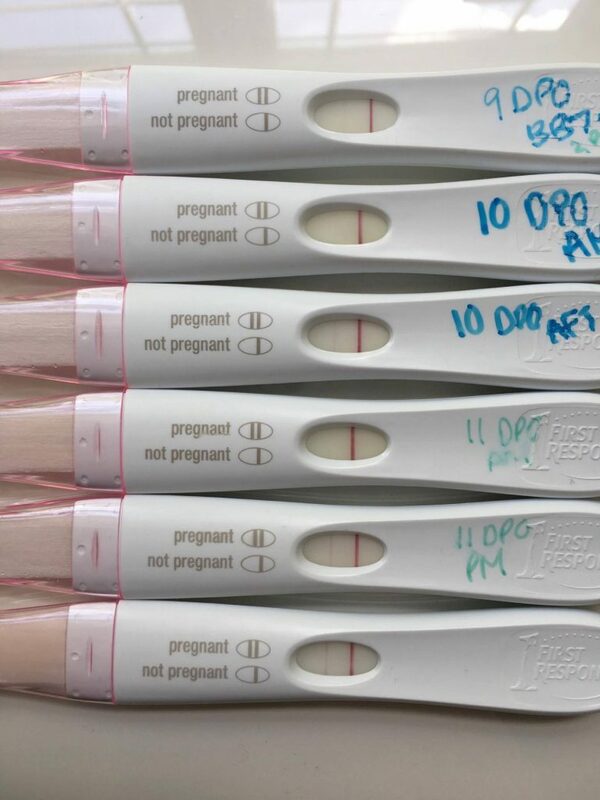 – Finding out that I am pregnant! Stretch marks – Only the ones from my first pregnancy! Sleep – It’s totally fine, now and again I hit a wall and go to bed but it’s fine. If it stays this way I’ll be so lucky, I doubt it though! Maternity Clothes – Not yet, although this time around I’ve already dug out my old stash and thrown them in the washing. I feel “prepared” and frankly I’ll be quite pleased to get back into those, some of the comfortable clothes I’ve ever worn. Ha! Food Cravings – No but I can smell EVERYTHING. I can also tell that this will eventually work against me. I really hope I don’t come out of this pregnancy disliking my so loved White Company home fragrances. I can smell everyone that walks past me, the aftershave or perfume they are wearing – I can smell it after they leave the room for ages. I can smell our detergent lingering on clothes that have just been washed and the smell of the rain outside is blissfully nice! What do you miss – Very little, too early! I guess I miss just being able to eat and drink what I like without thought, I’m going to miss sipping on a cold glass of Sav Blanc this Summer. Movement – No, it’s only the size of a poppy seed after all. I didn’t feel any movements until around twelve weeks last pregnancy and that was more like little scratching sensations inside until nineteen weeks. Symptoms – Tiredness now and again, waves of nausea when I’m hungry. Oh thirsty, how could I forget that?! I don’t remember being this thirsty last time, I’m constantly I need of water. What are you looking forward to – Hearing the first heartbeat and my scan at eight weeks.